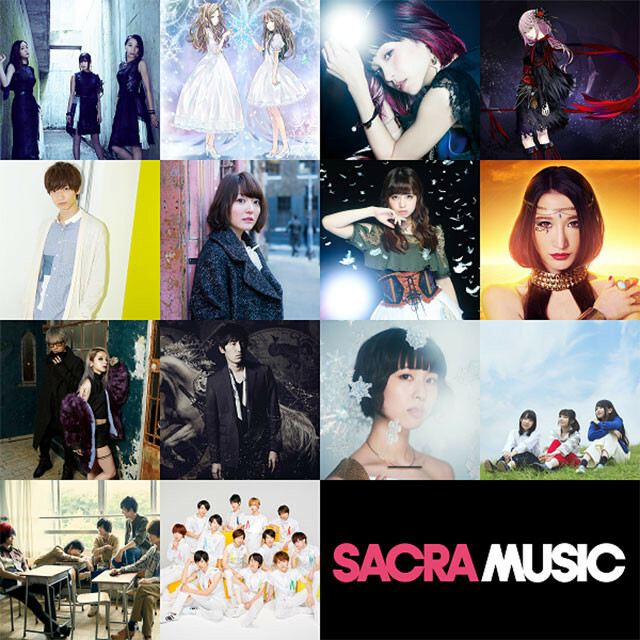 Crunchyroll - Kalafina, ClariS, LiSA, Kana Hanazawa Join Sony Music's New Label "SACRA MUSIC"
Kalafina, ClariS, LiSA, Kana Hanazawa Join Sony Music's New Label "SACRA MUSIC"
Sony Music Labels has confirmed that it will launch its new label "SACRA MUSIC" for the artists who have been active worldwide as well as in domestic market in April 2017, and announced its 14 artists who currently belong to Sony Music Group's each subsidiary label. In cooperation with the foreign strategies of Aniplex (Sony Music Group company), the label will more focus on global expansions, such as participating in events, holding live concerts, and releasing the songs of the artists in foreign countries. 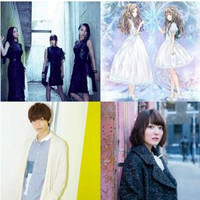 Many of the the label's artists are scheduled to join the upcoming "SME MUSIC THEATER 2017" live concert event to be held at Saitama Super Arena on May 27 and 28. Yukari Tamura, Konomi Suzuki to Voice The Leads in TV Anime "LOST SONG"